Grad Photos will be taking place on Tuesday, October 23 - Thursday, October 25. 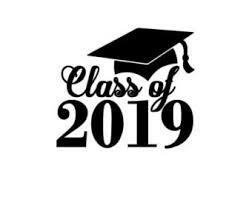 2019 Grads will be given a notice in homeroom with the date and time of their scheduled appointment. Picture Retake Day will be happening on Thursday, October 25. All students who either missed the first school photo day or who want to get another picture taken can do so on this day.